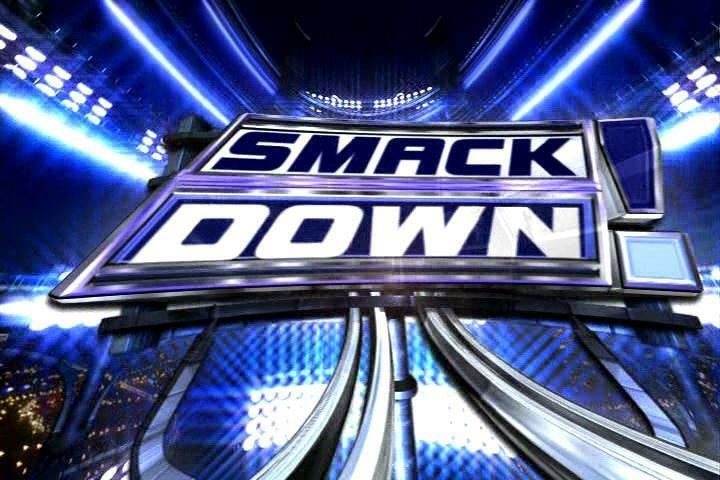 Laredo, Texas played host to this week’s WWE SmackDown tapings. Below are the full results for this weekends edition of WWE SmackDown which can be viewed on Sy Fy. The Usos defeated Goldust & Stardust and The Miz & Damien Sandow in a Triple Threat to retain their titles. Goldust got pinned. Dean Ambrose joins Roman Reigns to defeat Big Show and Seth Rollins.